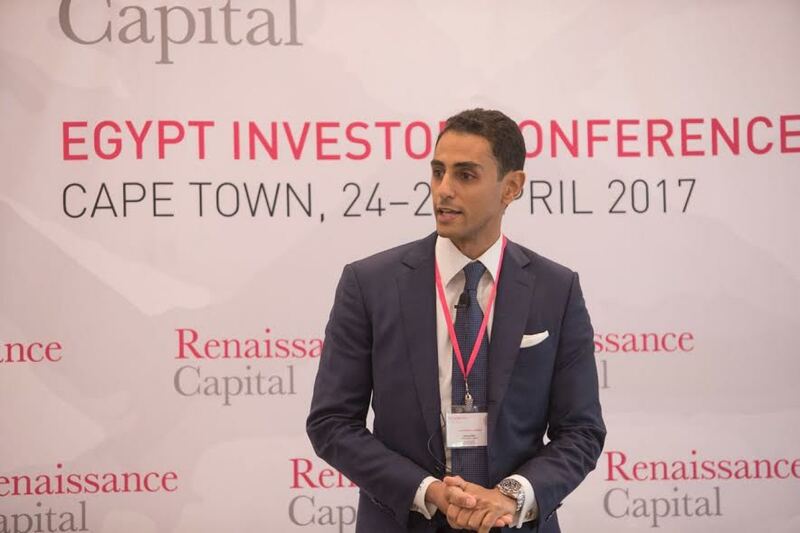 Cape Town: Renaissance Capital, a leading emerging and frontier markets investment bank, has concluded its second annual Egypt Investor Conference in Cape Town. The event follows on from the hugely successful inaugural conference, which was also held in Cape Town, in April 2016. The conference was attended by leading companies from Egypt and played host to over 200 meetings between these companies and South African investors. Sectors represented included the consumer, manufacturing, banking, real estate, energy, cement and transportation industries. Renaissance Capital, the second largest foreign broker in Egypt in terms of turnover in 2016, forecasts the country’s growth to be 3% this fiscal year and to double to 6% in the next three fiscal years starting in 2017/2018, which is above IMF expectations and providing ample opportunities for investment. Renaissance Capital is a leading emerging and frontier markets investment bank providing access to 43 markets, including in Africa, Middle East, Central Europe, Turkey, Asia and Greece. The Firm has market-leading positions in each of its core businesses – M&A, equity and debt capital markets, securities sales and trading, research, and derivatives. It has one of the largest EEMEA distribution and execution platforms with Sales and Trading teams present in London, Moscow, New York, Johannesburg, Lagos, Nairobi, and Dubai. Renaissance Capital employs top-ranked analysts who provide comprehensive EEMEA stock coverage and was ranked as the No.1 Frontier Markets brokerage firm in the Extel Survey 2016. The Firm is building a strong fixed income, currencies and commodities (FICC) practice across emerging markets globally. Renaissance Capital is owned by ONEXIM Group. Egypt: Global Telecom Holding – What’s next? Renaissance Capital: Saudi Arabia – the next emerging market?